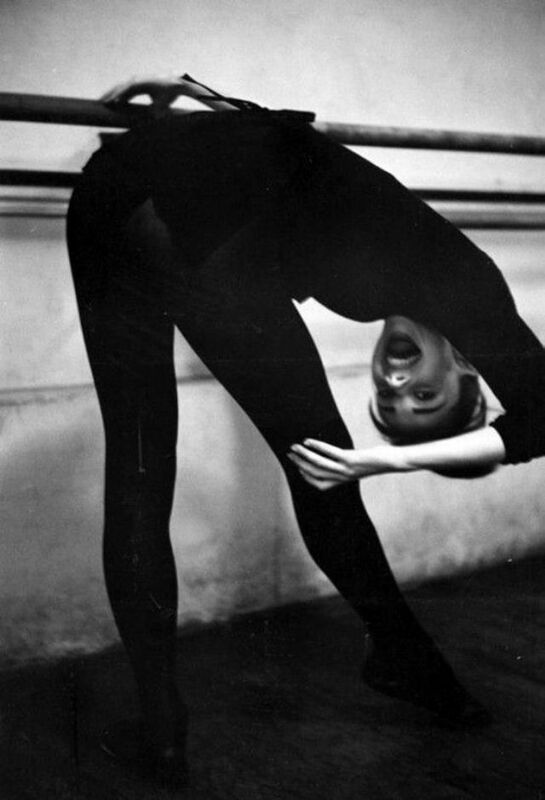 Audrey Hepburn behind the scenes during the filming of American musical comedy Funny Face, a film released 1957. 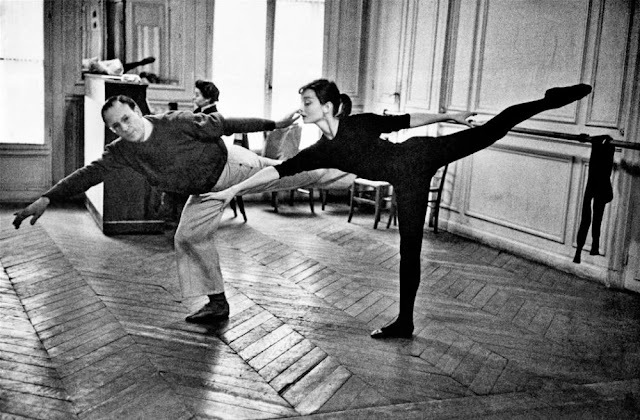 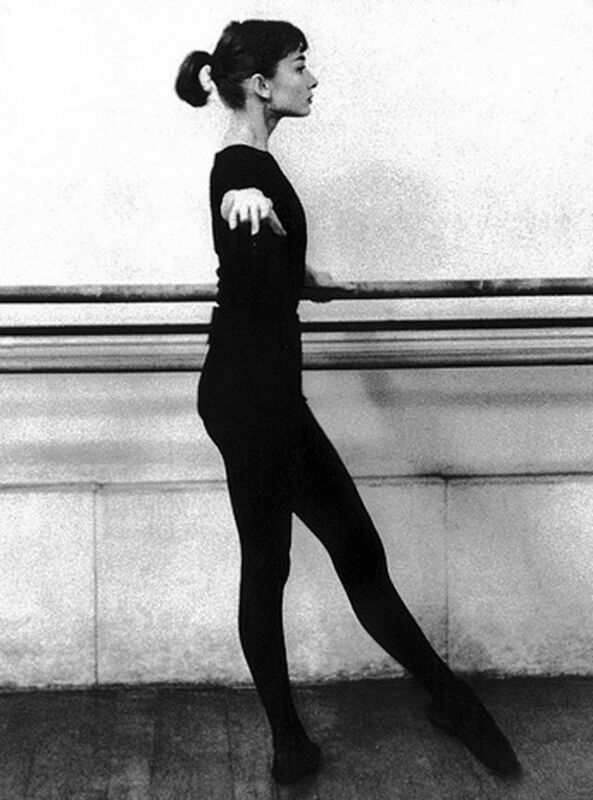 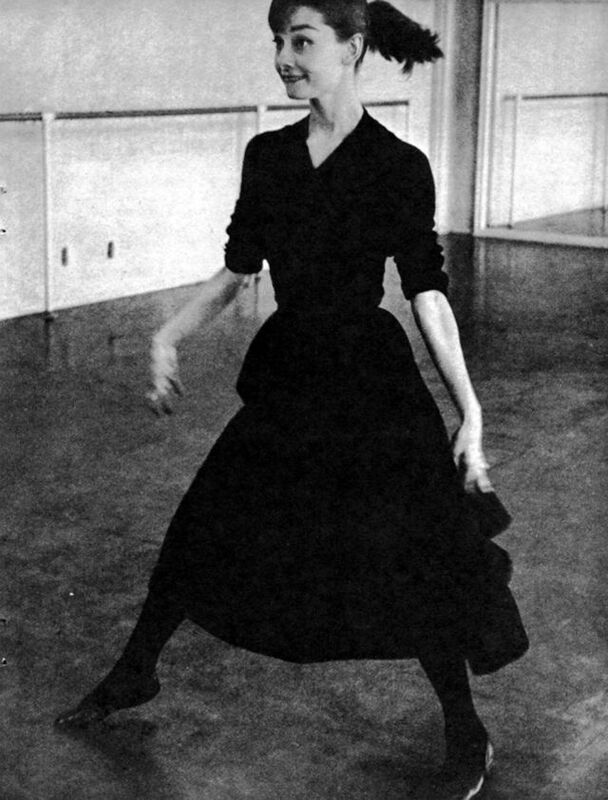 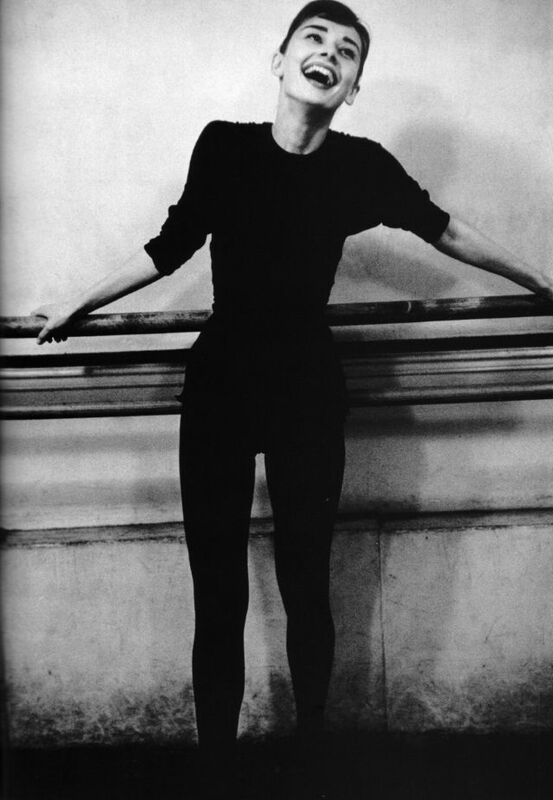 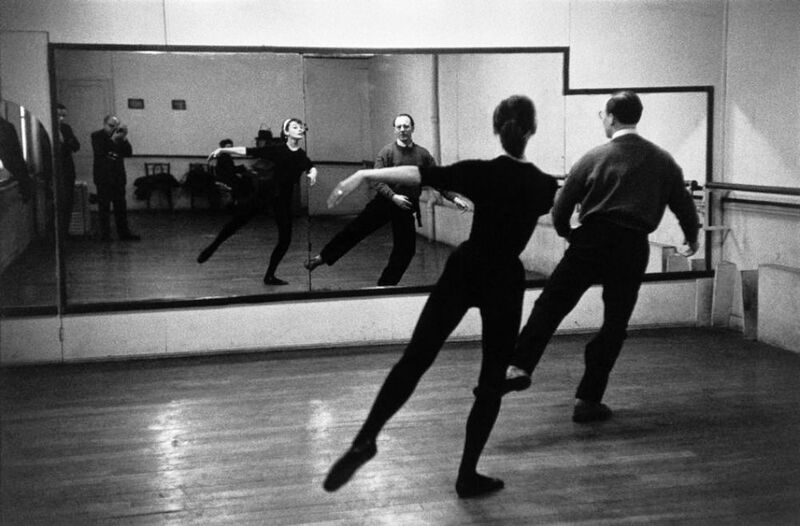 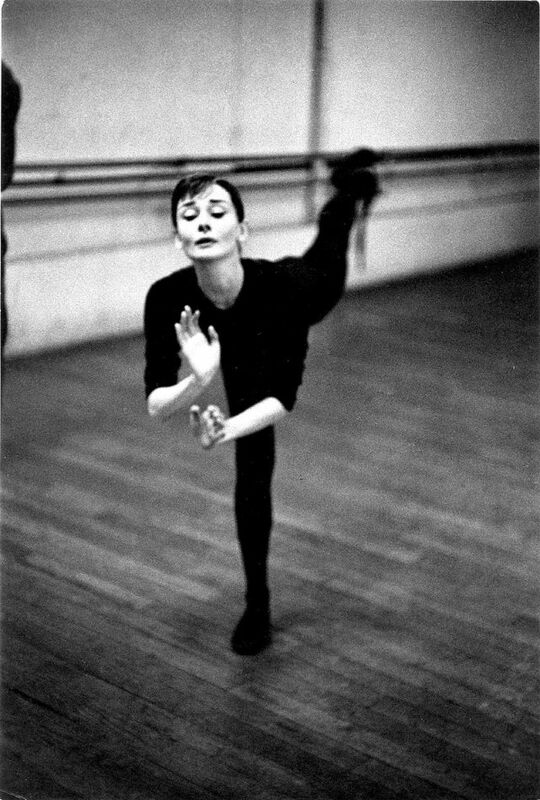 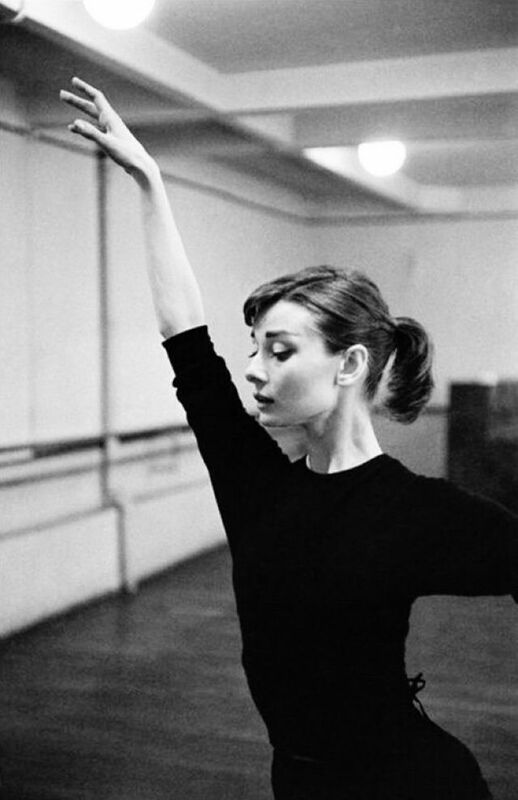 Audrey Hepburn rehearsing for Funny Face, in which she starred opposite a much-older Fred Astaire. 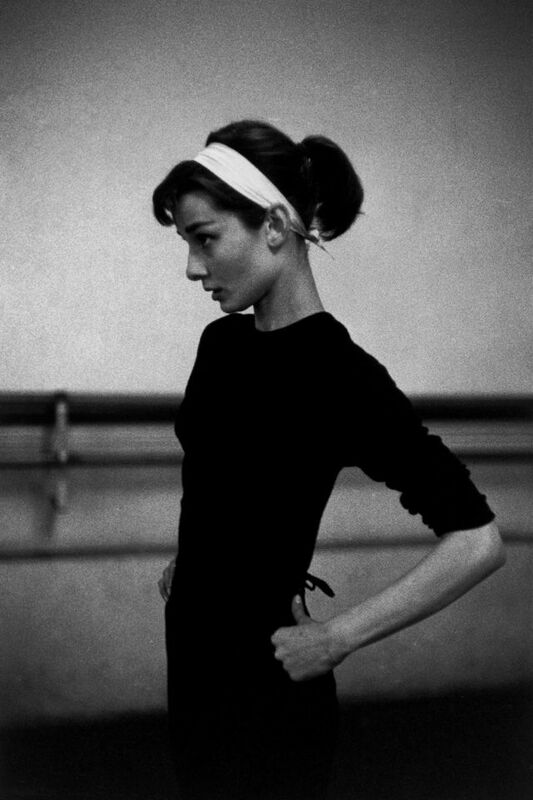 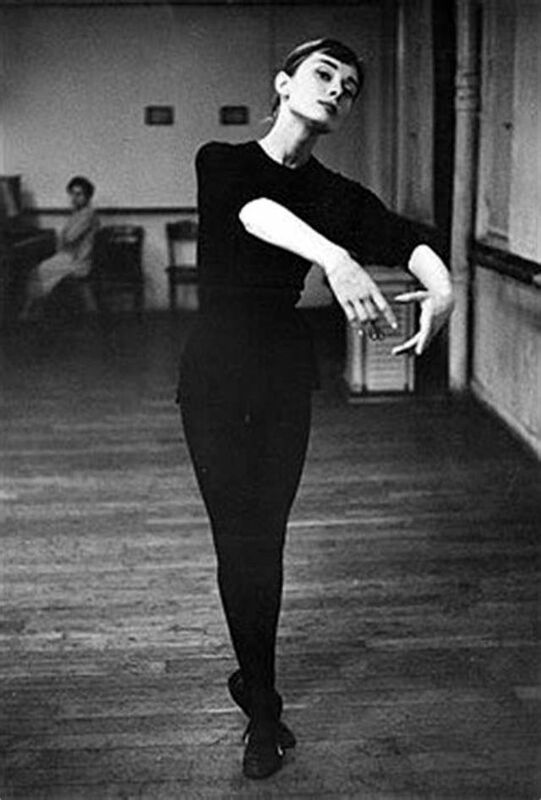 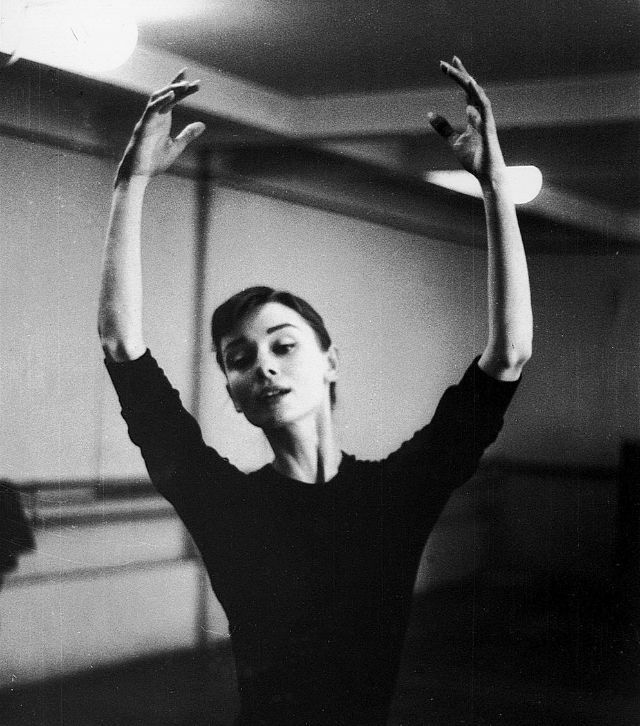 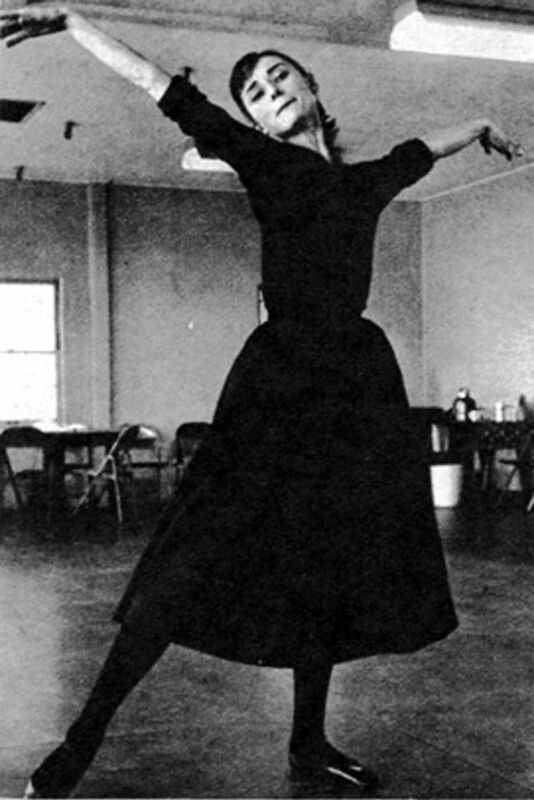 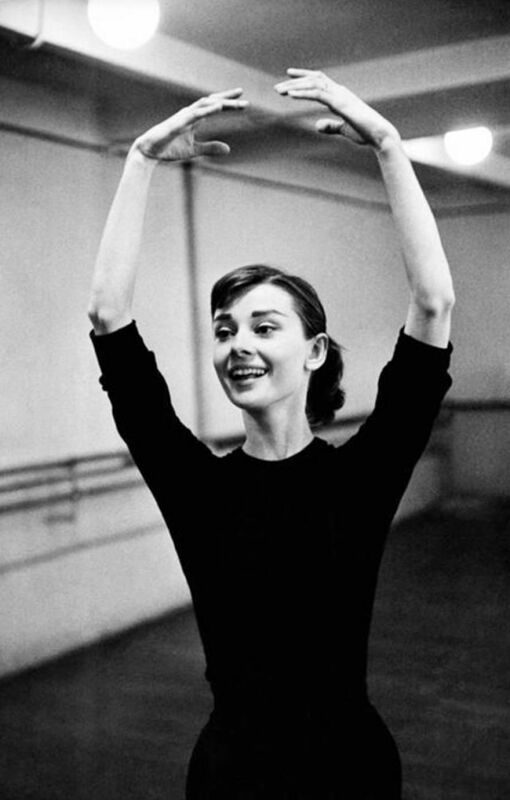 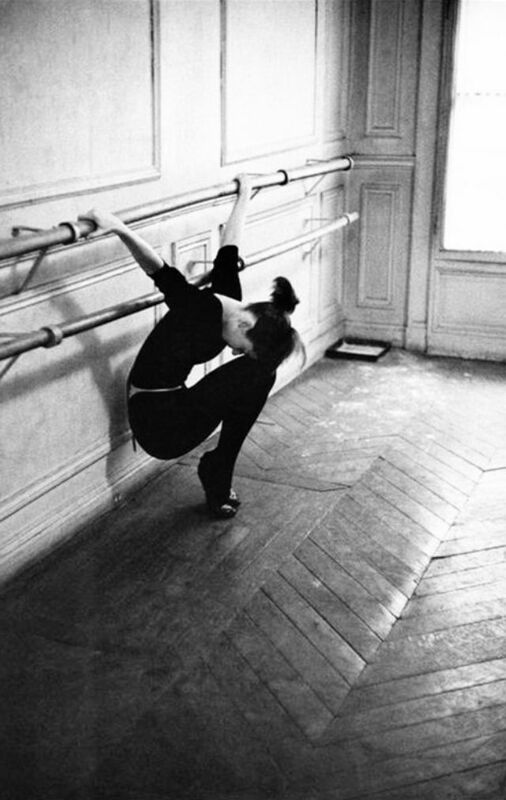 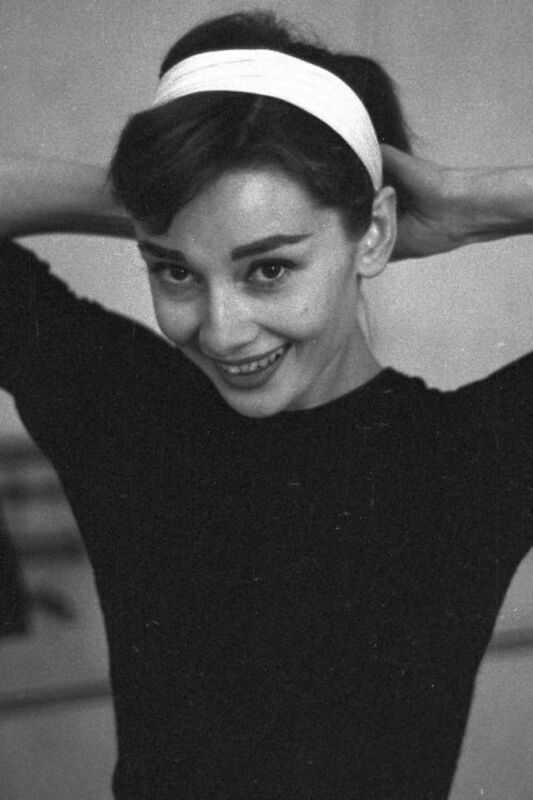 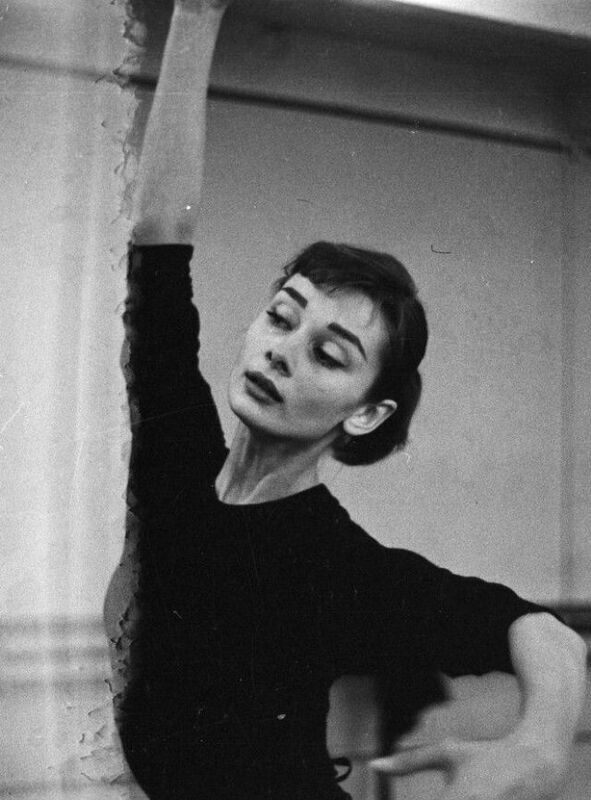 Previously trained in classical ballet, Hepburn studied with Lucien Legrand of the Paris Opera to improve her skills. 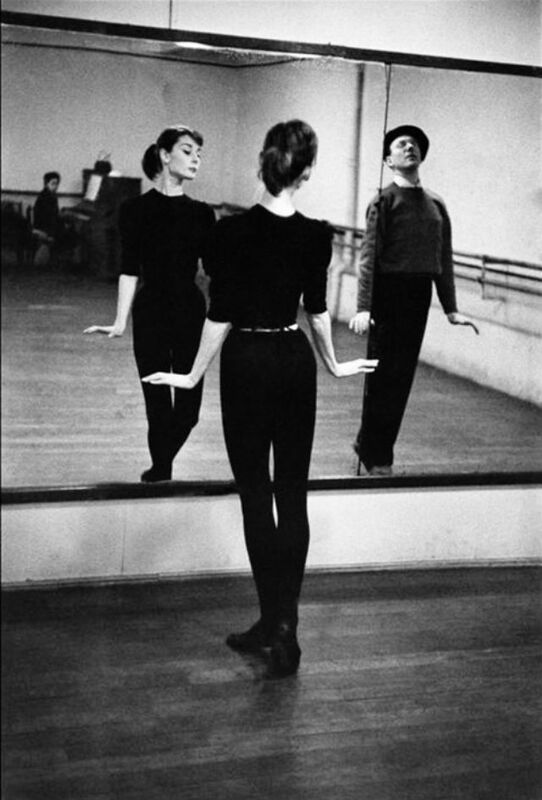 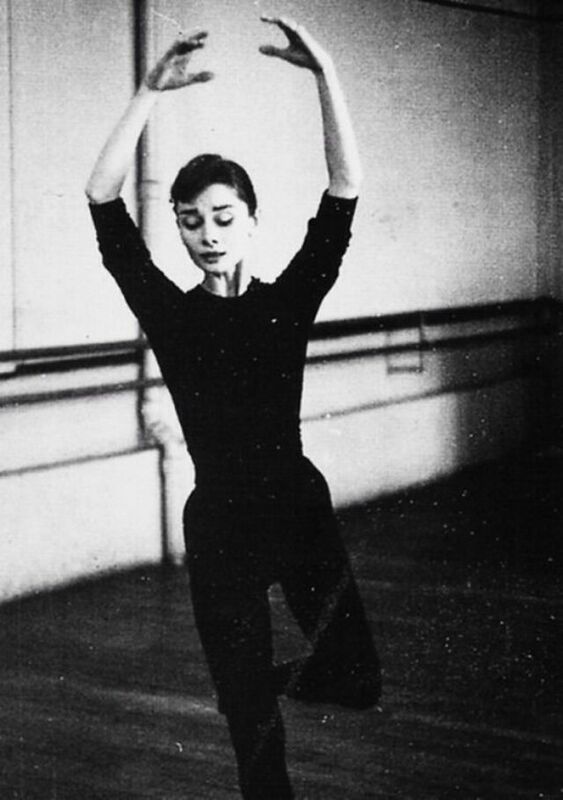 Funny Face was the first film in which she both sang and danced.